Ready for the top 25 best things to do in Koh Tao, Thailand? Koh Tao is one of Thailand’s top islands to visit and it’s no wonder why. There is a piece of something for everyone on this sweet Thai island. Wondering what to do in Koh Tao? The island is perfect for diving, sunsets and beaches. These are just some of the great things on the Koh Tao things to do list as there are more things to do in Koh Tao besides scuba diving. If you love sunries for that perfect Instgram photo, you will love the sunrise Koh Tao photo opportunity. This is your Koh Tao complete travel guide to ensure you have an awesome visit to on the best islands in Thailand. If you worried about the murders on Koh Tao, I will give you my own thoughts on the Koh Tao murders situation.Whether you’re a backpacker that wants to get wasted and do diving in Koh Tao, or you’re on a family vacation. Anyone can discover their own amazing visit to Koh Tao. There is some amazing hotels on Koh Tao that are cheap enough for backpackers, but there is also luxury places to stay in Koh Tao if you are looking for something more upmarket. On my visit to this top island in Thailand, I soon discovered a mega relaxed vibe alongside a vibrant atmosphere in the dive resorts. A full guide to the top things to do in Koh Tao and where to stay in Koh Tao. A lot of tourists travel from Bangkok to Koh Tao. Koh Tao is a little more expensive in shops and restaurants to it obviously being a remote island, however it’s not too expensive and it’s still affordable on a backpackers budget. 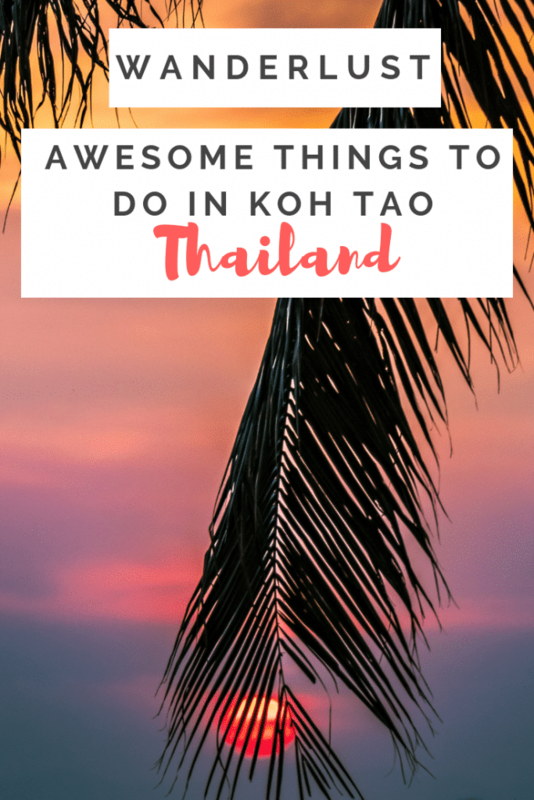 Nevertheless, there is a lot of awesome things to do in Koh Tao and you will find them all in this 25 best things to do in Koh Tao blog post. The best way hands down to get around Thailand is with 12Go Asia, the search engine for boat, bus, train and flight tickets in Thailand and South East Asia! We used this company a lot travelling around Thailand. We booked the ferries from Koh Samui to Koh Tao etc with these. Also we booked the full train and boat ticket from Bangkok to Koh Samui. 12Go Asia have a search engine that will show you all the different ways to get around Thailand. This travel company is one of the biggest in Thailand, but they’re fairly priced. You know you will be looked after with this company. You will most likely heard of people being killed on Koh Tao or people asking how many deaths on Koh Tao? Do not let the murders on Koh Tao put you off this amazing island in Thailand. There is Koh Tao murder news a lot on the media. And yes it’s this does happen on a rare occasion. But it’s nothing like you read on the media. There is a cool vibe on Koh Tao and you just need to stay safe. At night if you have been drinking don’t go wondering off alone. Stick to the public areas and just enjoy this top Thai island. 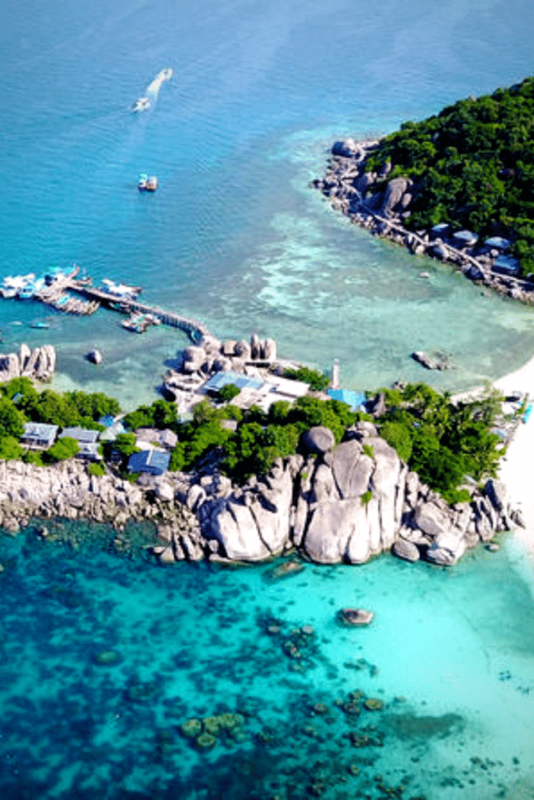 Koh Tao in Thailand is sweet for all types of visitors including backpackers, family holidays, honeymoon vacations and all other types of visitors. The list of Koh Tao activities is epic and you won’t be bored. There some amazing places to visit in Thailand,one of my favourite is Phi Phi. See the best things to do in Phi Phi if you’re heading near Phuket. There are plenty of paid and free things you can do in Koh Tao. This epic Thai island provides fun for everybody, even those of you on a family holiday to Thailand. Here is my epic list of the 25 Koh Tao things to do and activities on your visit. There are plenty of festivals throughout the year. This is one of many things of what to do in koh tao. You can get involved with some crazy island partying, dancing or even see a more chilled out festival. Why not check out the Koh Tao underwater festival, an annual festival held on June 18-19. You get to release turtles into the ocean and other unique activities. If you really wanted to you keep nip over to Koh Phangan and the full moon festival. Koh Tao is blessed with amazing best beaches, so why not visit some of the best beaches on Koh Tao. There’s beaches for everyone such as families, snorkelers and swimmers. The beaches are perfect for a Koh Tao one day trip. I visited 6 beaches in one day on Koh Tao, each one different and all of them are mega! Each beach offers a little of a different side to Koh Tao. My favourite was the one next to the pier in the far corner, it’s perfect for watching the sunset in Koh Tao. This is one of the best things to do in Koh Tao besides diving. If you are travelling from Bangkok to Koh Samui you it will be worth it for some of the most amazing beaches in Thailand. You can also the Thailand island hopping and check out the best beaches on Koh Samui. Koh Tao has some amazing viewpoints scattered all over its stunning island. Each one offering you a breathtaking view of the islands vast forestry and white shorelines. 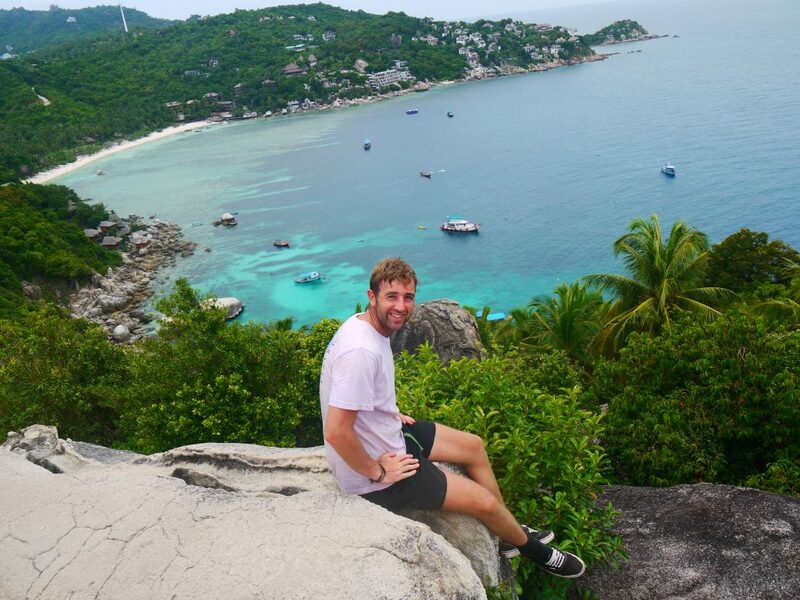 The Nang Yuan viewpoint is a number one Koh Tao must see. This is one of the best free Koh Tao activities and things to do if you’re on a budget. Or even if you just fancy an active Koh Tao activity. Why not come and see Koh Tao’s best viewpoint for a truly amazing photo opportunity. My favourite viewpoint in Koh Tao was at Nang Yuan island, like the one in the photo below. 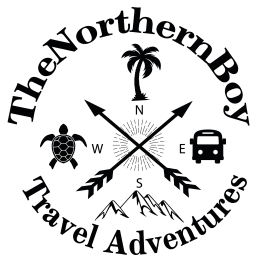 How to get to Nang Yuan island from Koh Tao? You will have to get the a boat from Koh Tao to nang Yuan. We got a private boat across to the island whick took about 30 minutes. Check out the Nang Yuan Accommodation. The amazing Nang Yuan island viewpoint is out of this world. bicycle rental in Koh Tao has been growing in popularity due to the increased development of roads on the island. Therefore, cycling around the island is a great way to see its stunning scenery and also you keep you fit along the way! Top tip – Make sure your bike has good tyres and gears, there can be some tricky hills. renting a motorbike in Koh Tao should cost you around 150 BHT ($5) for 24 hours. This is my favourite way of getting around the islands in Thailand, it’s so much fun and you get to see more of Koh Tao at your own leisure. 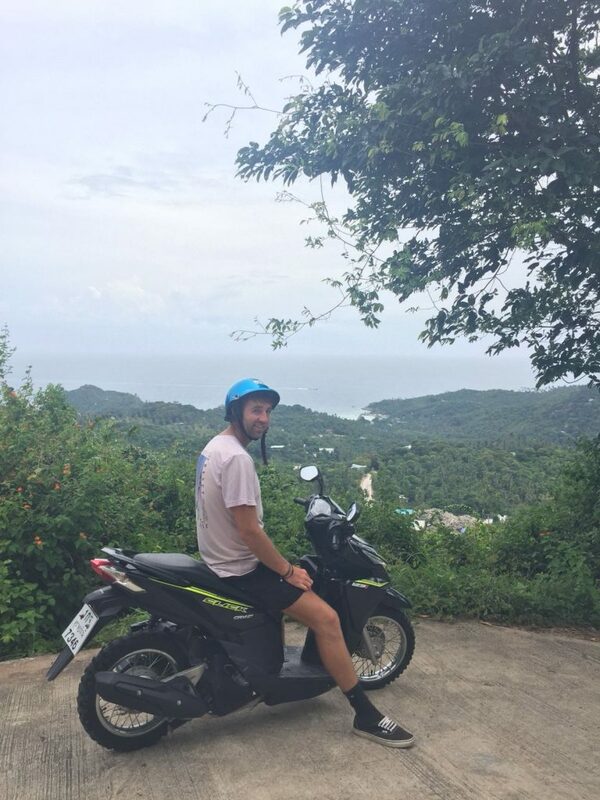 If you are on a Koh Tao day trip, this is the best way to get around the island to see all the amazing locations and thongs to do. Top tip – make sure to take plenty of pictures of the bike before you leave the shop, i.e any scratches and then show the shop what you find before you leave the shop. You don’t to be charged for something that you didn’t do! Koh Tao is one of the world’s heart dive locations and also one of the cheapest places in the world to get certified. You can get your open water certification in Koh Tao for as little as $200, that’s crazy cheap! I had a wicked day diving in Koh Tao. You should check out the best Koh Tao diving school review for your visit. Check out the best snorkelling beach on Koh Tao, it’s amazing! Koh Tao has lots of sweet dive sites around the island. 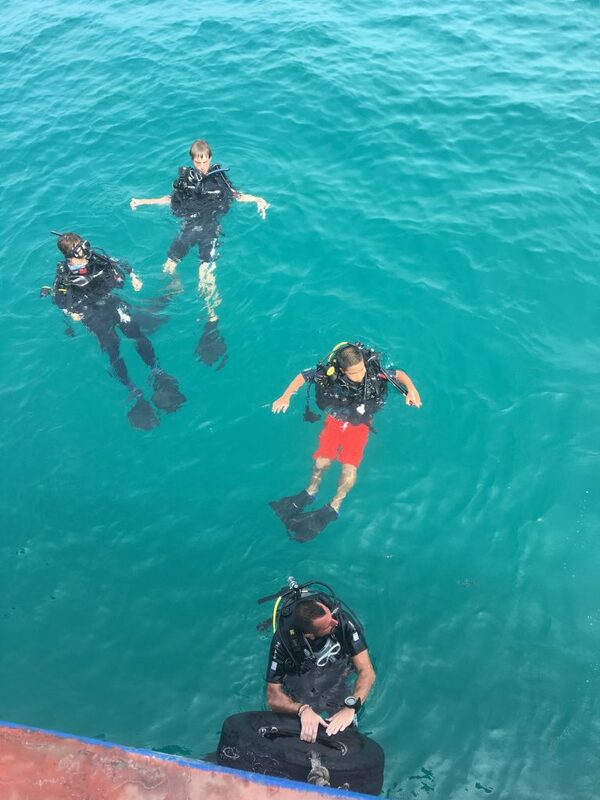 Don’t worry if you’re not a pro, there’s courses and fun dives for all levels. Snorkelling is one of my favourite activities where ever I am in the world, check out best snorkelling beach on Koh Tao to make the most of your visit to Koh Tao. what to do in koh tao? Take a private boat tour. There are a few boat tours in Koh Tao that will provide you with a 9am-5pm tour around some small neighbouring islands. Make sure to get a boat tour that includes; transfers, snorkelling, equipment, lunch, fresh fruit and water. I would investigate the reviews before buying a ticket, just to make sure you’re getting the most value for your money. Also, have a quick check of the weather, so you can pick the perfect day for a boat tour around Koh Tao. 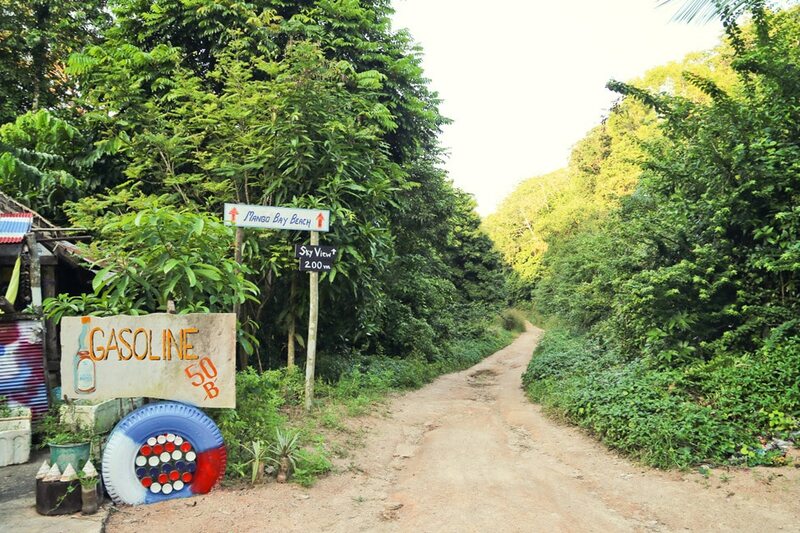 Go off-road and discover some of Koh Tao’s interior with a your own created hike. There are plenty of hiking walks on Koh tao and you can easily make a full day of it. Still looking for things to do in Koh Tao besides diving? Then hiking in Koh Tao is a great choice. Make sure to take water, wear good sturdy trainers/shoes and take a map! I would also let your accommodation on Koh Tao know where you plan on hiking, just in case anything goes working. Fancy paddling around stunning bays in the gorgeous sunshine? Then this Koh Tao activity is for you! You can kayak to some of Koh Tao’s best bays such as; Sai Nuan, Jansom Bay and Freedom beach. Also, kayaking in Koh Tao is perfect for finding those sweet snorkelling spots. Top tips – Wear a life jacket, check the local weather for wind conditions and bail out any water that seeps into the kayak. Ready for some wild fun above the water? water sports on Koh tao is a growing trend and you can get to grip with some epic things to try. There’s plenty of water sport things to do in Koh Tao. For example, surfing, kite surfing, tubing, standing paddling and paragliding. There’s also sailing courses in Koh Tao. You ready for some serious angling? You can get your fishing on big time in Koh Tao. There’s full day match fishing trips available from 9am-4pm and also night fishing trips available. Also, don’t worry about the expertise of your guides, you will be accompanied by guides that are professional anglers! 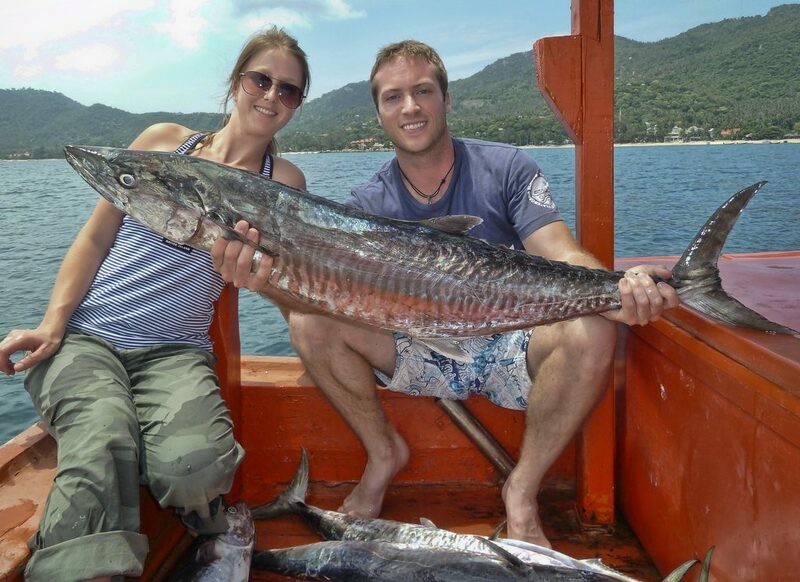 Check out fishing Koh Tao for your next epic fishing trip. Indulge in one of the many treatments available in the spas in Koh Tao. You can spend the day being pampered and rejuvenated with oils, hot stones, massages and hot steam rooms. Sounds perfect, right? Don’t worry about your budget, there is something for everyone’s pocket, even a backpackers budget. Everyone knows massages are a massive part of Thai culture and you won’t have to look far in Koh Tao to find a massage areas. Thai massages have become something of an ancient art, so why not get a piece of this ancient art practised on you. For a mega experience, get a massage at one of the many massage beds on the beach. You can watch the sunset whilst you have the stress from your shoulders massaged away, happy days. Get in touch with your mind, body and spirit with one of the yoga classes in Koh Tao. The locals rate it highly as way of relaxing, finding focus and toning the body. There are plenty of different styles of yoga for you to try out! I seen people practising on the beach under the sun, that’s a cool way to get your yoga on. Check out Koh Tao yoga for one of the best yoga classes in Koh Tao. The best yoga I did in Southeast Asia was at the yoga barn Ubud. This is one of the best places in the world to do yoga. I love running and there’s no better place to run than under the rising sun on one of Koh Tao’s beaches. It’s a perfect way of keeping fit, starting the day in a great way and this can all be done before dinner. Top tip – Go for a run first thing or when the sun is setting. Also, it’s the quietest times on the beaches in Koh Tao. There are plenty of sweet granite rocks scattered around Koh Tao, perfect for practising your technical climbing ability. Also, most sites around the island are very quite and you can climb without seeing any else. Some of the popular rock climbing sites on Koh Tao are Mek’s mountain, secret garden in Sairee and front/back garden in Chalok Baan Kao. You can book on courses and hire guides from the rock climbing shops on Koh Tao. Fancy underwater photography as a career or maybe just a hobby? Koh Tao is the perfect place to start. You can book this epic course at one of the four schools on Koh Tao. Also, these schools are western run by western management. Learn the 700 year old ancient art of Thai boxing. Learn how to use the body’s eight limbs at one of the Thai boxing classes available on Koh Tao. Also, the classes are available for both men, women and suitable for all levels of competence. Discover the secrets of making a mouth-watering Thai curry or some of the many delicious Thai cuisine. If you didn’t know already Thai food is amazing and learning how to cook like a Thai is a skill you can take home with you forever! There are many places to book a Thai cooking class on Koh Tao. There are plenty of things to buy in Koh Tao, with clothing, unique gifts and a lot more on offer. However, with a lot of things be aware of inflated prices. Everything has to be imported from the Thai mainland, hence some of the expensive prices. You can pick up some bargains on some of the clothes available on Koh Tao. Just remember the bartering skills. There are plenty of tasty places to eat in Koh Tao and you will never have to search far to find one. He island caters for all taste buds, sea food lovers, vegans and meat eaters will all be happy with the food available on Koh Tao. The is also restaurants on Koh Tao for all budgets, therefore whether it’s a luxurious family holiday or a backpackers tour, everyone can find food suited to their wants and budget. The sunsets in Koh Tao are amazing, especially Mango Bay Viewpoint. You will probably watch the sunsets every night whilst staying on Koh Tao. The bars in Koh Tao usually have funky bean bags on the beach. Here you can grab a cocktail and watch the sunset over Koh Tao. 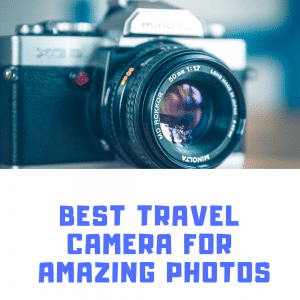 Remember to take your camera and take some amazing photos for the Instagram. What to do in Koh Tao if you fancy a change of scenery and want to get away from the sometime noisy beaches. Do the amazing Koh Tao hike. This is the perfect chance for what to do in Koh Tao that is unique and different. The hike to the Nang Yuan viewpoint is amazing but it is quite short. This walk in koh Tao should take you longer. This is a sweet Koh Tao thing to do. 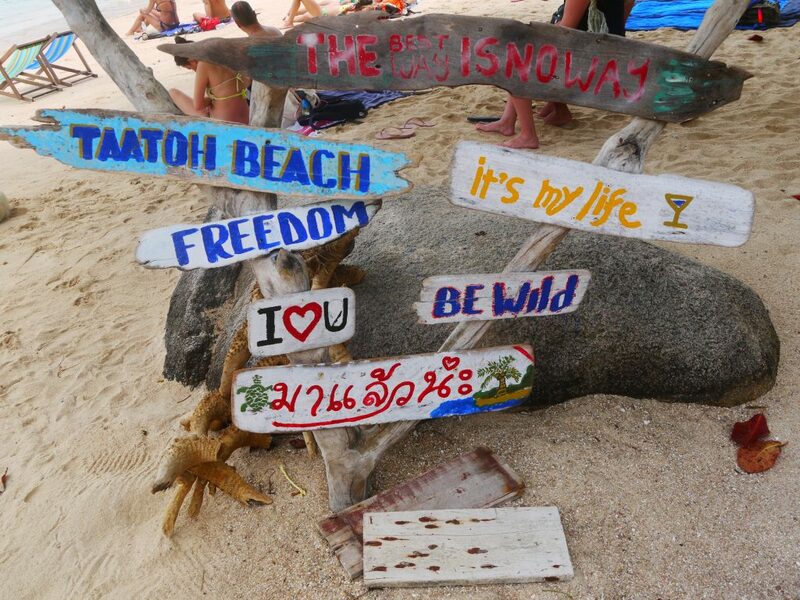 Freedom beach is one of the best beaches on Koh Tao to visit. You can do snorkelling on this top Kph Tao beach. It is also sweet for swimming and taking picturesque photos. Don’t forget to visit the epic mountain top John – Suwan viewpoint nearby. It will take you about 20 minutes to climb to the Suwan viewpoint. But don’t worry it’s not too difficult. 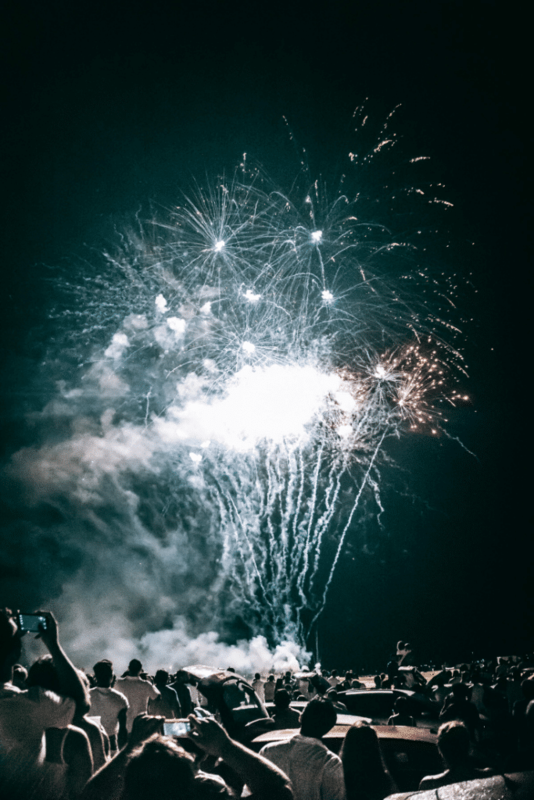 What is the Koh Tao nightlife like? There is some great things to do at night in Koh Tao such as the picturesque beach front bars. You can enjoy cocktails as the sunsets, they maybe have a dance. There are plenty of late night bars and restaurants on Koh Tao that offer a vibrant nightlife for you to enjoy. You could also go and check out the nightlife on Koh Samui and Koh Phangan. Koh Phangan do a whicked full moon party. Another popular place to visit is love Koh Tao, we visited this by hiring a scooter and driving to the love Koh tao. There are plentty of places to eat on Koh Tao but obviously you going to want to try some great food. So I have put together a list of some of the best restaurants on Koh Tao for you to enjoy on your visit. The Cove – located in the quieter area of Chalok Baan Kao – this restaurant in Koh Tao serves delicious food for all. You can find amazing breakfasts and make-your-own paninis. Darawan Restaurant – located near Sairee beach on a quite hilltop – You can find worldwide cousins here, made from home-grown organic fruits and vegetables. It’s also a perfect spot for watching the sunset over Koh Tao. 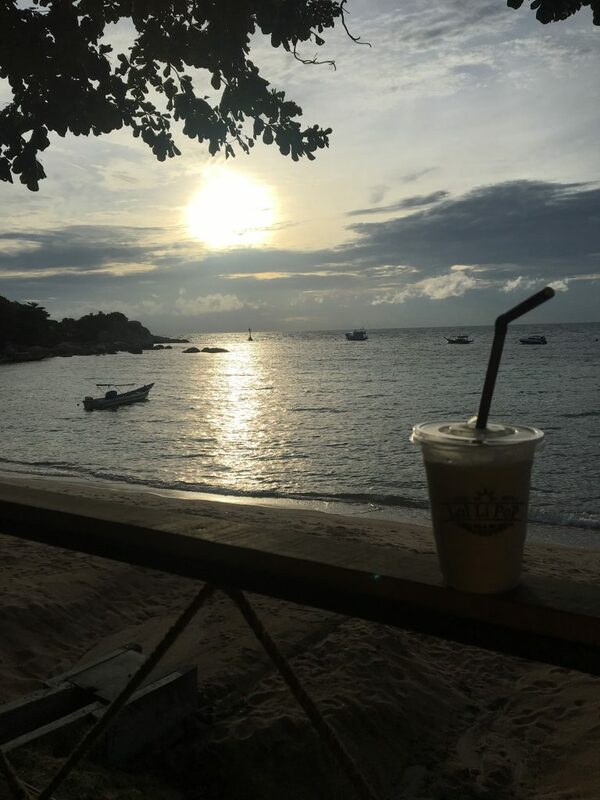 Coffee House – located 20 metres from the main Koh Tao pier – the Koh Tao best coffee house serves its own organic coffee, perfect for coffee lovers like me. You can also grab yourself a delicious sandwich here. Indie Cafe – located on the busy strip of Sairee beach – This top restaurant in Koh Tao has a modern setting and serves delicious food for everyone. You can pick up tasty breakfasts and dinners. Also, there’s healthy options available for gym goers and tasty treats for those with a sweet-tooth. Choppers Bar and Grill – located as the central hub in Sairee village – This is one of the best restaurants on Koh Tao for bistro food, live sports and a great atmosphere. Rain Hill Restaurant – Located near Chalok Ban – This is the only Vietnamese restaurant on Koh Tao. Enjoy mega tasty food that is often served with fresh vegetables. If you have never tried Vietnamese food, then this is a top restaurant in Koh Tao for you to visit. I loved the food on Koh Tao and to be fair the food throughout Thailand is amazing. However, if you’re looking for a cheap snack whilst staying on Koh Tao, then I would check out the 7/11 shop on there. You can pick up a cheap snack and drink from there. There are plenty of hotels in Koh Tao that are suitable for all budgets and there is even some Koh Tao hotels on the beach that are cheap enough for a backpackers budget. However, keep in mind that the cost of the hotels in Koh Tao will go up considerably when the season starts to get busy. Where ever you stay in Koh Tao, you will always be close to a beach, shops, restaurants and bars. In addition, you can get free accommodation on Koh Tao if you choose to do one of the dive courses on the island. The dive centre accommodation looked decent on a walkers glance. I did speak to some of the backpackers staying in the dive hostels and they did say they was okay. Obliviously not going to be the best luxury accommodation on Koh Tao, but it’s free so you can’t really complain. 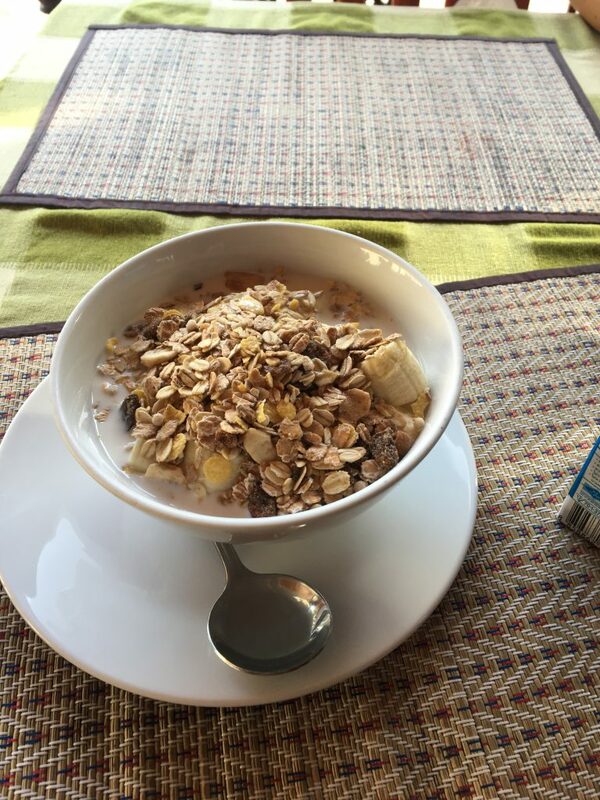 I think breakfast was included at a few of the dive hostels as well. There is blue skies every day and it is nice, hot and sunny. During this season rainfall is at its minimum. Air temperature can reach as high as 36 degrees Celsius in high humidity and rarely drops below 28 degrees Celsius. The water temperature can reach 30 degrees or even more. Koh Tao’s hottest time is during March to May. If you love scorching hot, then this is the best time to visit Koh Tao. In March and April is generally one of the best times to visit Koh Tao as it is one of the Whale Shark seasons. This is Koh Tao’s rainy season. Although, it is rare that rainfall smashes it down for an entire day. You may want to expect thunderstorms in the late afternoon and this comes with a cooler vibe to the atmosphere. There is plenty of sunshine and temperatures are a little more enjoyable. During monsoon season which is usually around November you can expect the Koh Tao weather to change a little. The temperature can drop to around 28 degrees Celsius and there is often two hours of heavy rain and the rest of the day can be overcast. During October and November there can be several days of continuous rainfall. It is not all bad during November as this is also a great time to dive with Whale Sharks and the visibility is still up to about 12 meters. Many dive centres shut for several weeks at a time during these months. The rest of rainy season has light rain here and there. Temperature ranges from 25-30 degrees and the water temperature can drop as low as 26 degrees. During heavy rain visibility may on occasion be less clear than during our hotter seasons. You may experience seasonal tides on Koh Tao and during wet season we see higher levels, which can mean less access to sandy beaches and often bigger waves. You can take the local ferry across, which is exactly what we did. You will get to meet plenty of other people and this is the most fun way. You can get the ferry and just do the Koh Tao day trip. But I would highly recommend staying overnight! Weather in Koh Tao is good for almost all of the year, therefore the best time to visit Koh Tao doesn’t really matter that much. Obviously the tourist season has a big factor. Nevertheless, here is a live feed for the weather in Koh Tao. Guys hands down this has been one of my favourite islands to visit in Thailand. You can see from the list of the best things to in Koh Tao that you’re not going to be bored! There is something for everyone on this top Thailand destination. There is also plenty of things to do besides diving. Make sure to do the sunrise in Koh Tao if you are staying on the island overnight. If you love diving, Koh Tao is the cheapest place in the world to get your diving certificate. So you should definitely check out one of the dive schools in Koh Tao. Great post! This actually comes in really handy as we are going to Thailand later this year 🙂 We have already been to Koh Tao once, but we might go back! Thanks for the tips! Really cool list! I’d love to try fishing, man, that beast you’ve got is insane! Btw, is renting a bike really this cheap? Koh Tao seems like a great destination for adventure sports and water sports! The water is so clear! We loved Koh Tao so much when we went, and it sounds like it is still amazing! Great pictures and post, I think taking a cooking lesson anywhere in the world is such a great idea for any traveller. Great read. We didn’t manage to head over to Koh Tao on our recent Thailand trip but it’s somewhere we’d love to visit in the future. It looks like the ultimate beach vacation!! Snorkeling, boating, motorbike, it looks like heaven! Sound like there’s so much stuff to do on the island and it sound really fun. I been to Thailand a couple of times and visited few island and they were beautiful! This is a great list! We love Thailand, but we haven’t gotten to Koh Tao yet. I would love to check out their underwater festival, and cheap diving is always a yes from me! We were planning to visit Koh Tao earlier this year but ran out of time in Thailand so will have to go back another time. Some great tips here, reminds us of what we missed! Have been to Thailand a number of times but never explored Koh Tao. It looks like such a great place with so many amazing things to do. Will add it on my itinerary next time for sure. I would go for an underwater photography course. I love everything about photography, but the underwater is something I have never tried. This post makes me miss Thailand! I remember that there are so many things to do. I love touring locally like by bike or motorbike. Gotta be some of the best times. Thanks for this post! 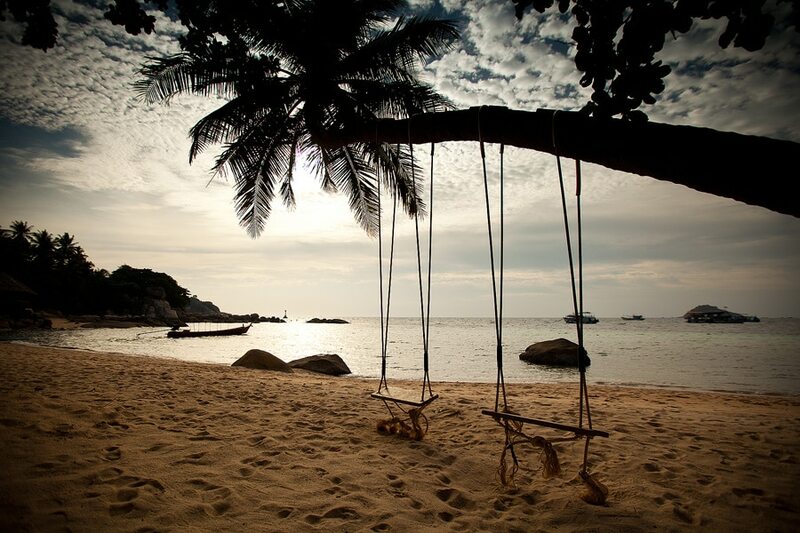 We loved Koh Tao, so your article brought back many good memories. I never knew there was an underwater photography class there. It’s a great island, thank you for sharing suggestions. Nice post! I wanna try fishing so bad! 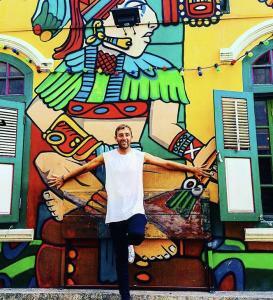 I love Thailand and travelled there many times before my health issues. I am more familiar with Bangkok and the Isaan region. I didn’t get to Koh Tao when I was in Thailand, and what a shame! I’d definitely like to do a hike, it looks so pretty there. Thailand is definitely one of the best places to visit in the world. I used to work before in Indonesia and most of my friends were able to visit there and they have nothing but good words about it. This post is a great guide to explore KohTao. Would love to do snorkeling and get myself photographed like your amazing photo. 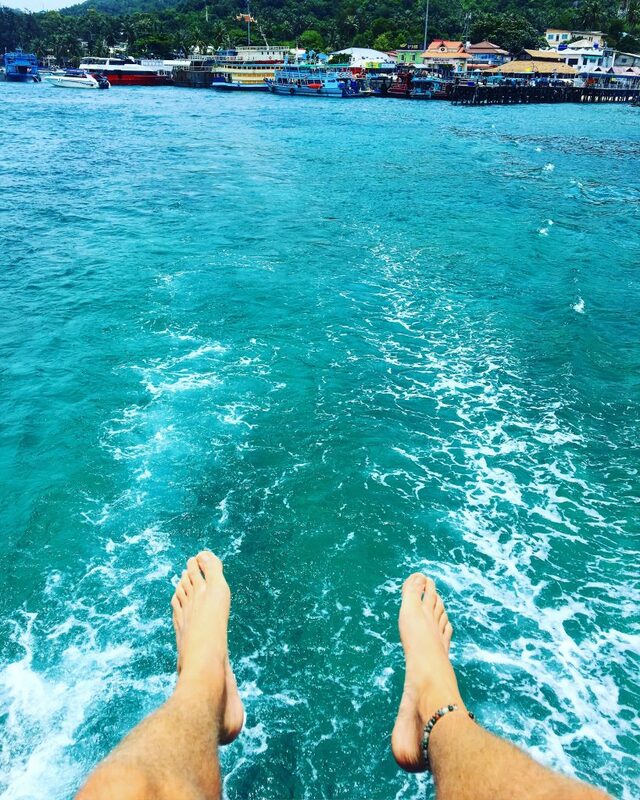 Koh Tao was my FAVORITE part of Thailand and this post just brought me right back…. I missed doing a few of these and I definitely need to go back! Thanks for the amazing inspiration!